is known for its dozens of attractions worth visiting. Charm, romance, luxury, tiled roofs, gray stone, blue sea and long history. 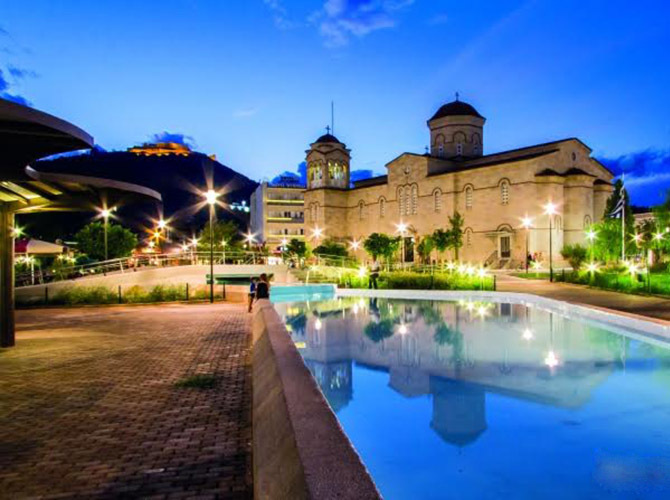 Castles and neoclassical buildings, old neighborhoods, sidewalks and large squares. 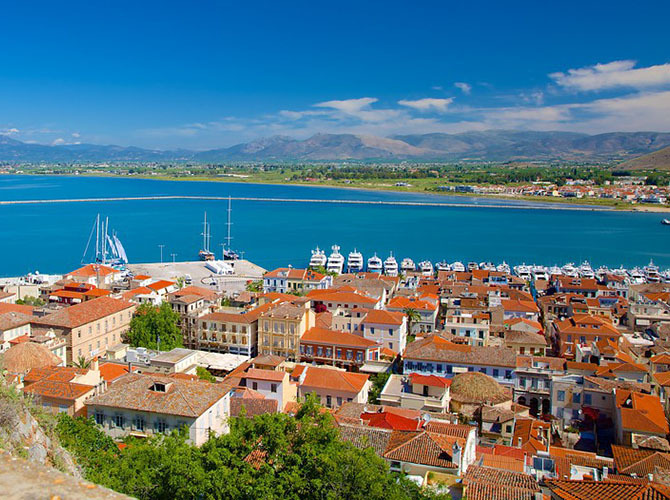 Nafplio is one of the most beautiful cities of the Argolic land. Kastraki or the Acropolis of Ancient Assini is located next to Tolo, on a hill of 330 meters. 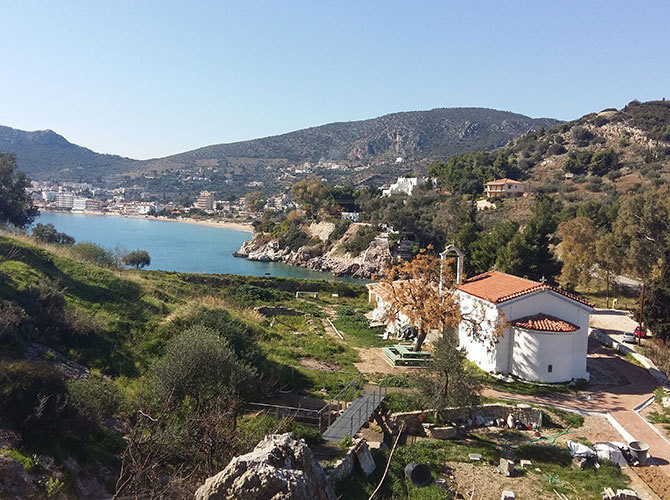 The visitor can see the remnants of prehistoric settlements and parts of the ancient walls, as well as Mycenaean tombs. 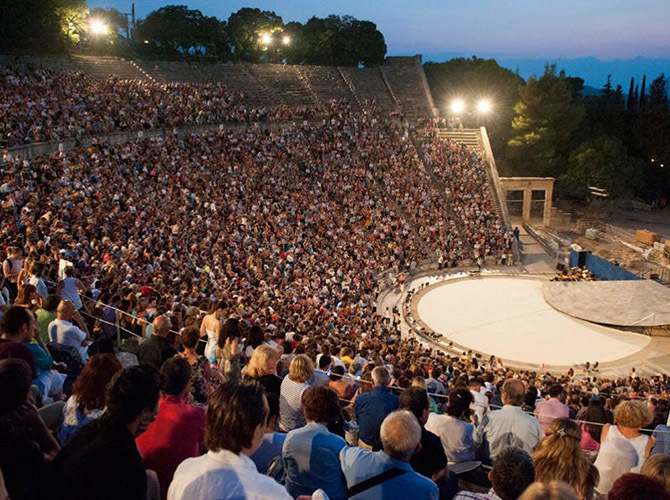 Epidaurus is famous for its ancient theater and its unique natural beauty. We recommend visiting the archaeological site of Asclepion in Epidaurus and touring around the main buildings and monuments of Asclepius: the Temple of Asclepius, the Avaton, the Tholos, the Stadium, the Restaurant, the Katagogeion, the Museum and of course the famous Theater. 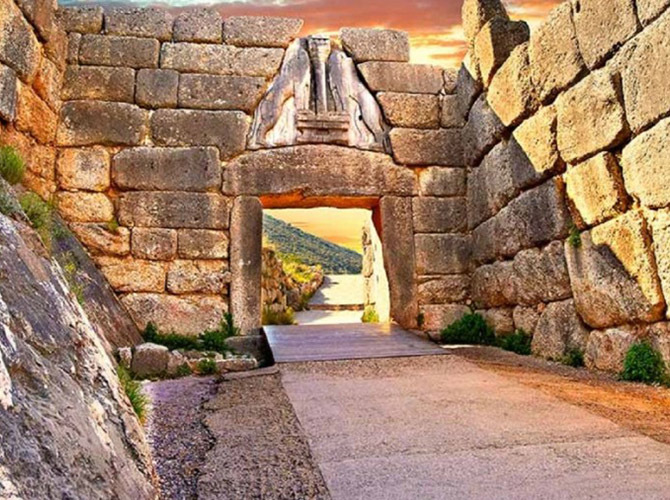 A visit to Homer’s “gold-rich Mycenae” will give you the chance to meet with of the most important palatial centers in Greece and get in touch with one of the most important cultures of Greek prehistory. 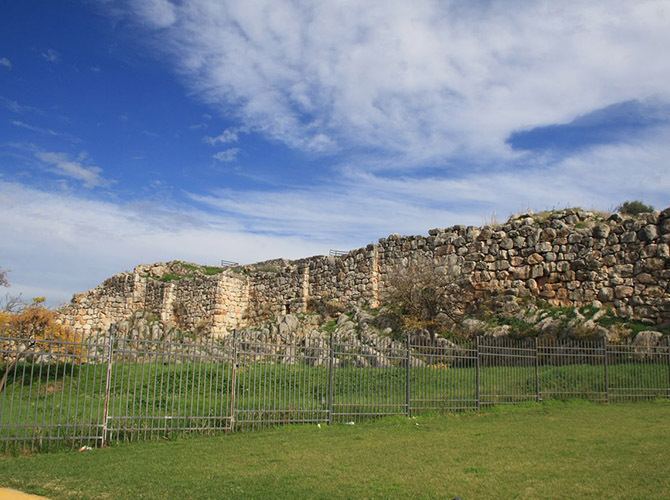 The archaeological site of Tiryns is today an UNESCO World Heritage Site. It is famous for its "cyclopean" walls, which, according to Homer, the Cyclops built them themselves. Argos, hometown of two of the greatest heroes of mythology, Perseus and Hercules, is one of the oldest cities in Greece and an immense, timeless "museum" with numerous finds in every historical period. 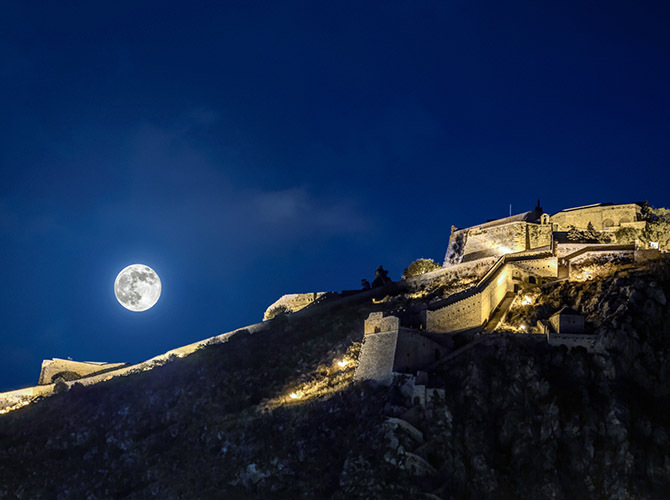 Find out some of the most important castles of the Peloponnese with walls from prehistoric antiquity to the present. 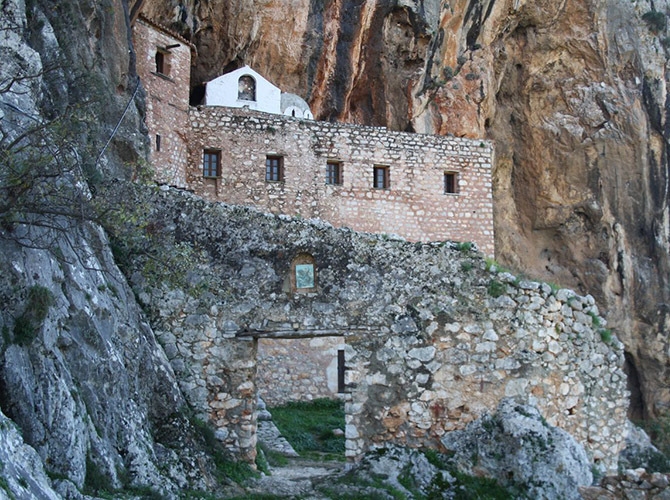 Visit the beautiful monasteries of the area that stand out for their architecture and history.